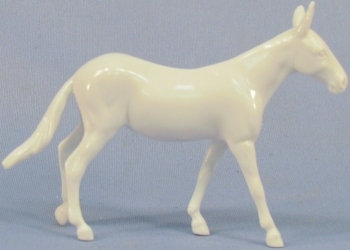 The Chips Mule mold was finished in 2006, and as you can see, on many of the models today, that original date is still marked underneath the back legs. 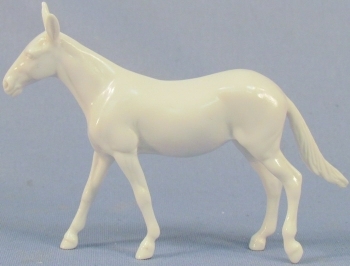 There were originally two first releases of this model, the Gray Dun and Sorrel Mule Chip in 2007. More pictures can be seen here: http://www.stonehorseref.com/node/12908 and here: http://www.stonehorseref.com/node/12909.